Seattle has soaked up 44.67 inches of rain since October 1. 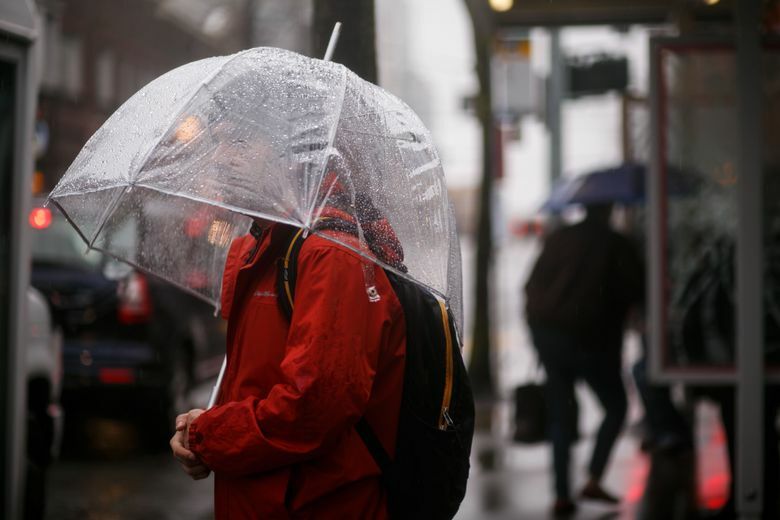 That makes this October-through-April the wettest such period since record-keeping began in 1895 — and there’s still another week of April left to go. The wet just won’t quit. 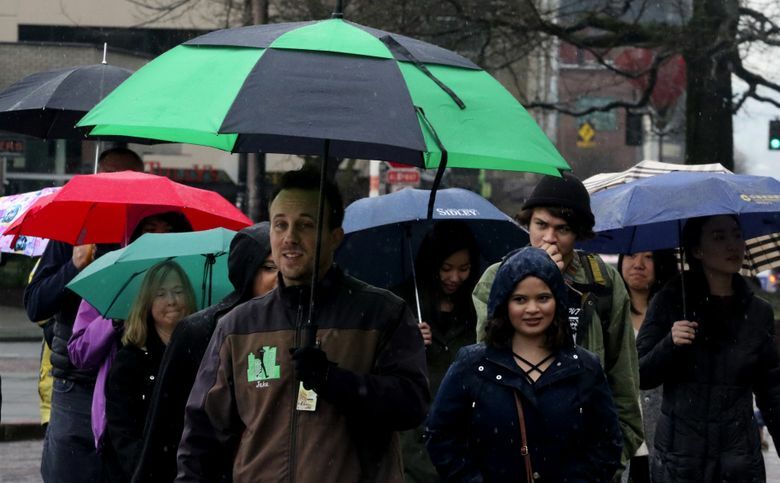 Seattle has soaked up 44.67 inches of rain since October 1, according to the National Weather Service. 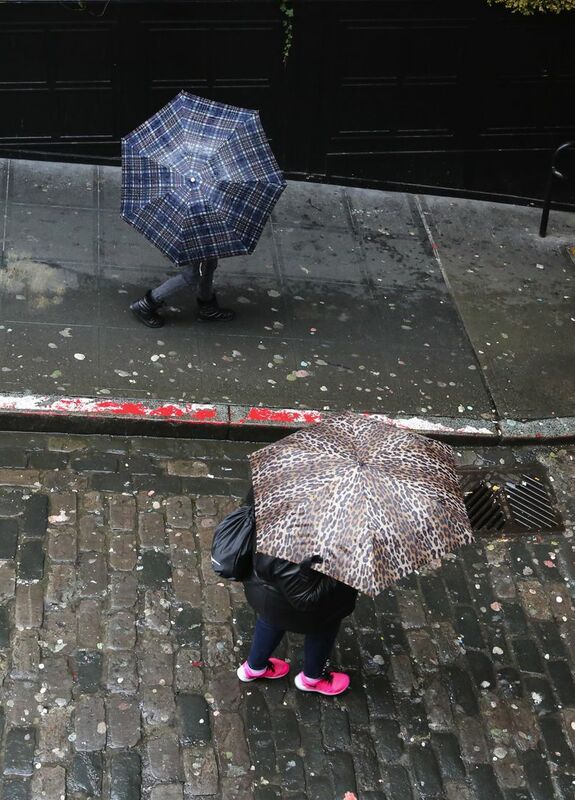 That makes this October-through-April the wettest such period since record-keeping began in the city in 1895 — and there’s still another week of April left to go. The normal amount of rainfall for the October-through-April period in Seattle is 30.9 inches, according to the service. Why has this particular rainy season been so darn rainy? We haven’t seen many of the cold-weather systems that move quickly through the area and into the mountains. Instead, “It’s just been a parade of frontal systems, juicier and warmer than you might expect. They plow into the area and stall,” said Mike McFarland, a meteorologist in the weather service’s Seattle office. The deluge is Seattle’s second straight record breaker. From October 2015 through April 2016, 44.52 inches of rain dropped on the city, an amount now only good enough for No. 2 on the all-time list. “It’s interesting that it’s been so wet this year, but it’s also interesting that we’ve had two of these in a row, McFarland said. Desperate for relief? There’s more rain in the forecast this week, but next week could bring clear skies. In the meantime, sun-hungry Seattleites, be glad you don’t live in Quillayute, Clallam County. The Olympia Peninsula locale has received more than 116 inches (nearly 10 feet) of rain since October 1, more than double Seattle’s sum. It would take about 40 years for that much rain to fall in Yuma, Ariz., the weather service’s Seattle office noted on Twitter.